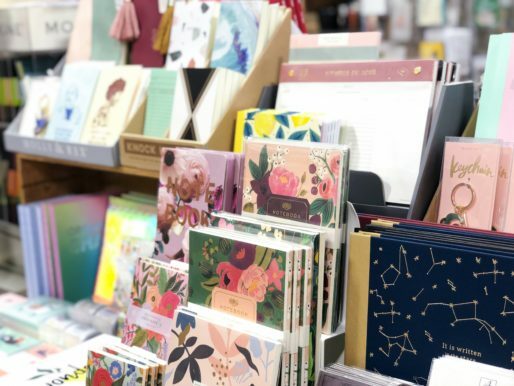 Nestled around the card racks are displays with journals, hostess gifts, candles, picture frames, pens, decorative boxes and other neat items. Browsing is likened to a treasure hunt! Still want that pen and journal close by? 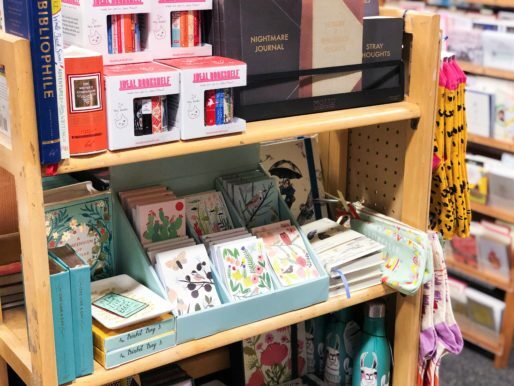 We offer a selection of the best, including the important Moleskine and PaperBlanks journals plus other styles we couldn’t resist carrying. In addition to the assortment of colored Le Pens and 7-Year pens, we carry the fine pens of Retro 1951 and Fisher Space Pens. We always have a large collection of bookends on display in our windows. Owls, Mermaids, Frog Princes, Curious Cats, Whales, Ballerinas, Rabbits, &c. Most of our bookends are cast of either Iron or Brass, strong enough to hold up any books in the collector’s library. 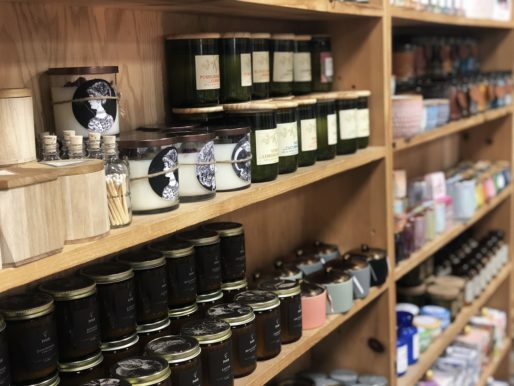 Our growing selection of American made, hand-poured candles feature Eco-friendly options with sustainably sourced waxes and wicks, recycled containers, and essential oils. From Spearmint and tea tree oil to tobacco flower and vanilla, today’s candles offer unique and sophisticated scents that everyone is sure to enjoy. The impressive collection of calendars we carry each year start arriving in June, with the 18 month calendars. By mid-August our collection is fairly complete with an emphasis on San Francisco, art, posters, travel, and the usual pets, flowers, and food images. Need a hostess gift or a small but special something to thank or remember? 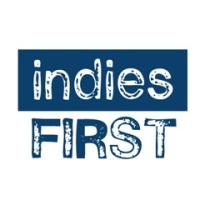 We carry a variety of gifts from the popular kitchen towels and candles, to mugs, serious and funny, picture frames, simple and ornate, pillows with secret pockets, wall blocks and prints, rubber stamp sets. 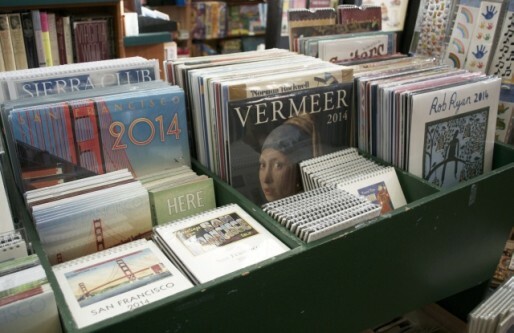 For the small stuff, there is a selection of pick-up items around the counter and on the San Francisco table. 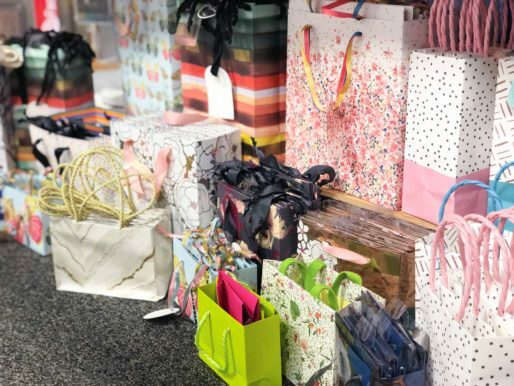 To complete your gift presentation, we offer a variety of unique gift wrap and gift bags, in various sizes, shapes and colors. Tissue paper, available in a rainbow of colors, plus ribbon and raffia, will give your gift a finishing touch. Should you need any kind of card to accompany the gift, we carry enclosures and tags.